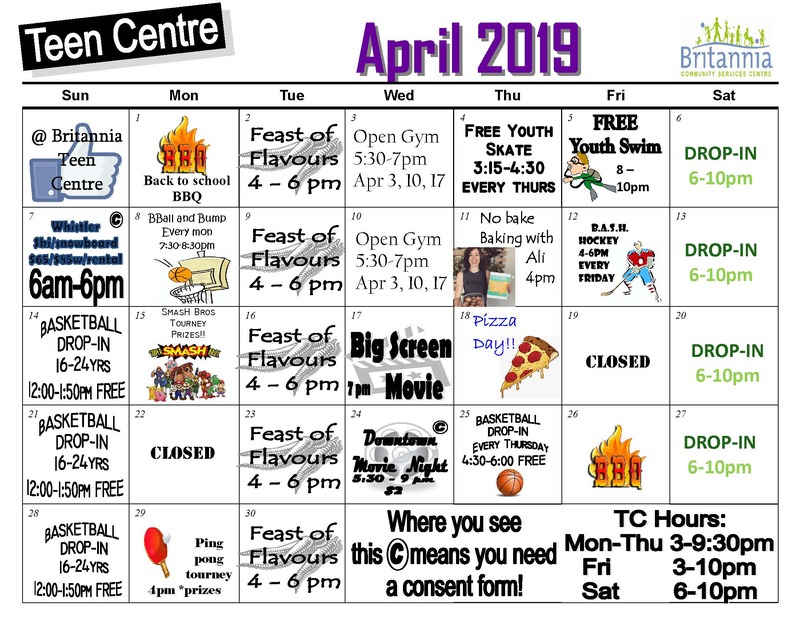 Britannia Youth only swim time is the first Friday of every month. Free for youth 11-18yrs. No public use of steam room or whirlpool at this time. Be ready to go in the water by 8pm. Swimsuits or clean clothing can be worn. No shoes allowed.